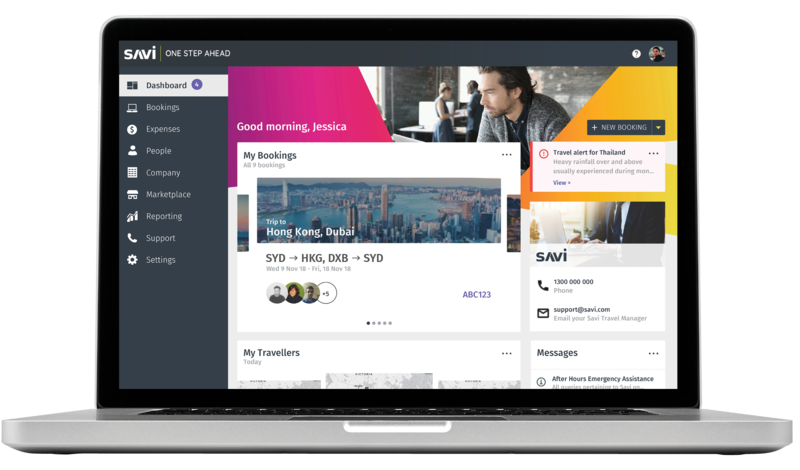 Flight Centre Travel Group (FCTG) has launched a new online booking platform powered by AI for business travellers. Meet Savi! 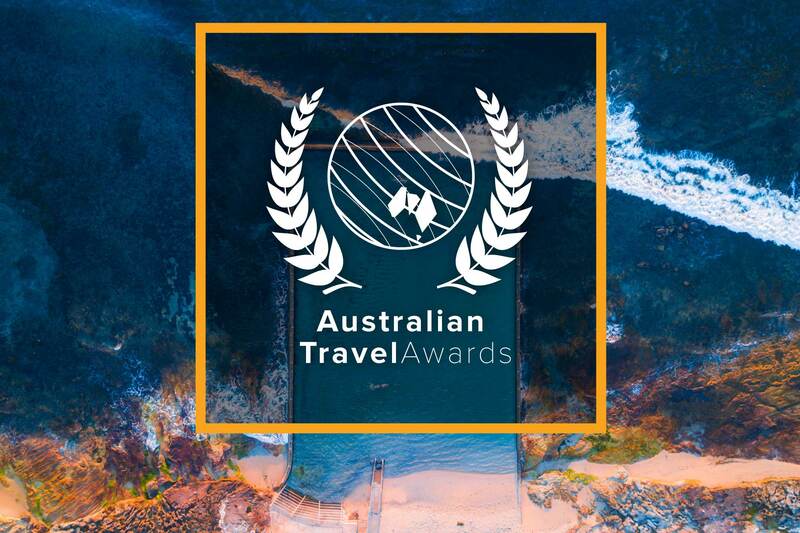 Following the launch of FCTG’s pocket travel assistant app and AI-driven chatbot, Sam, Savi will officially be unveiled at the travel agency’s headline corporate travel event, Illuminate in Melbourne tonight. Designed in collaboration with FCTG’s technology partner Serko, Savi is available exclusively for the customers of FCM Travel Solutions, Corporate Traveller, Stage and Screen and Campus Travel. Speaking to Travel Weekly, James Kavanagh, executive general manager of FCTG’s corporate brand, said the platform is made to make the booking process easier. “The platform is powered by AI insights, so the more you book on it the more it learns about you,” he said. Kavanagh told us that FCTG’s 30 per cent market share in Australia means the engine will learn very quickly due to the sheer number of users. But he it won’t be used for leisure travel. “If you look at corporate travel, most companies already use online booking tools. Some of our blue chip companies are already hitting 70, 80 per cent online booking adoption, and that’s for a lot of the simple point to point stuff,” he said. “AI services are working to help make them better but travel consultants are still very relevant with complex trips, when somebody needs support or if somebody needs to make changes. Illuminate will kick off tonight, at the iconic Melbourne Cricket ground with an opening panel session featuring the Flight Centre Travel Group founders Graham Turner and Geoff Harris who will be talking past, present and the future of the travel and broader business industries. Kavanagh, who will be moderating the sessions, said the object of the day is to update, inform and inspire customers and industry suppliers with everything that’s new and innovative in the corporate travel sector. Tell us who you think deserves an ATA Award! Airline delays have the power to ruin the best thought out travel plans, not to mention leave your clients stranded. Here’s how we can avoid the heartache.